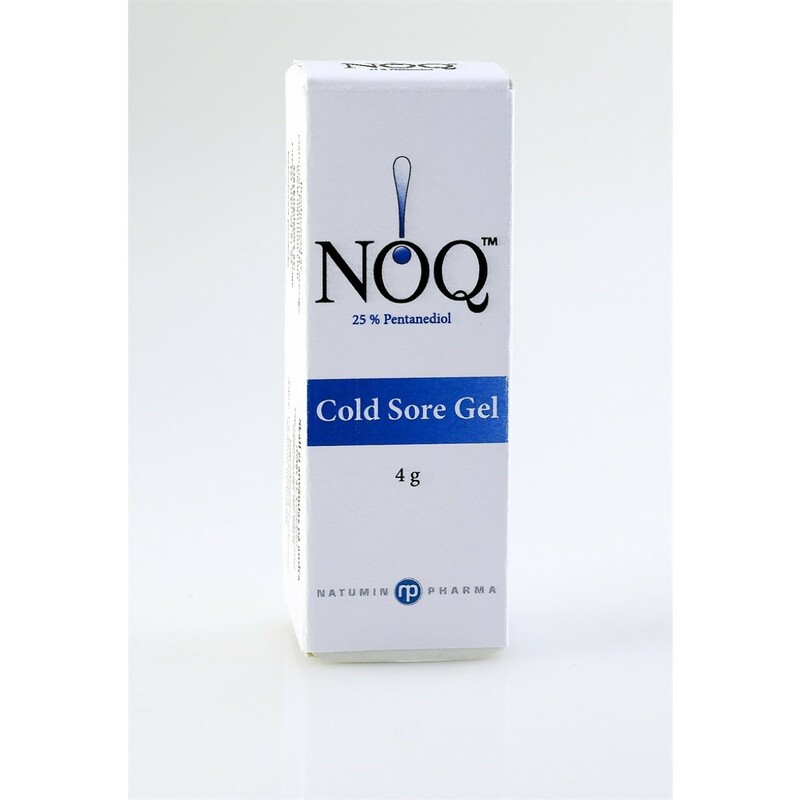 NOQ is an effective, quick working cold sore gel, designed to minimise the effects of the Herpes Simplex Virus. NOQ - Knock Cold Sores Out Dead! 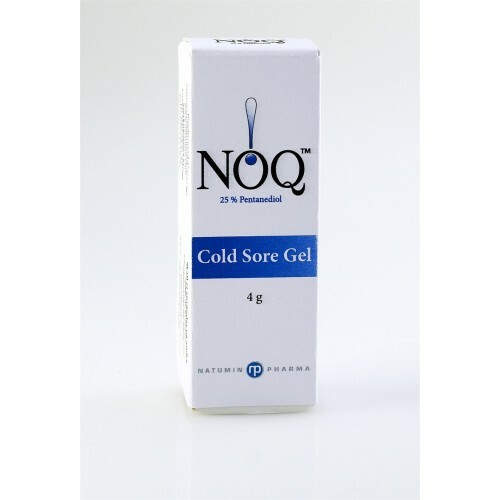 NOQ is a product designed to minimize the effects of cold sores (Herpes Simplex Virus (HSV)). NOQ is a transparent liquid gel which moisturises and softens the lips and the skin around the mouth. NOQ absorbs quickly compared to creams without leaving residues. The active ingredient 1.5-Pentanediol enhances the water binding capacity of human skin. This moisturising effect on the intact / injured skin ensures the optimum microclimate for wound healing before, and especially after the lesions have opened and desiccated.